Workshops are a beautiful way to connect with the community and dive into topics with greater focus and awareness. Soul Wave Yoga offers an array of workshops and ceremonies. Check out our upcoming workshops below! Crystals are some of the oldest inhabitants on earth. They work as a tool to uncover our layers of our emotional, mental, physical and spiritual stagnation. In this workshops we will discuss the physical and energetic qualities of crystals and dive into scientific evidence of their beneficial qualities. Before using crystals as a tool for healing, we will discuss what an energetic blockage is and the different energetic bodies. This information will aid in your understanding of why blockages occur and where they are held. We will focus on balancing the chakras with different techniques and end with learning how to release energetic intrusions that may be found anywhere in your body. It’s important to note that stones and crystals do no give you energy. They are not batteries from which you get unlimited power. They only offer an impulse, like an idea or intention. We then carry out this impulse through our own life force energy. This workshop will offer you a new appreciation for crystals as tools to release illusion and find harmony of the mind, body, and spirit. You will be given a written manual to take home with all the information and techniques discussed. We will tap into the energy of the full throughout our healing in the ceremony. Once we learn about crystals and their power to transmute, we will then begin our own healing. The full moon energy pulls up from us what we need to look at that may have been hidden beneath layers of stagnation. This is an opportunity, then, to fully release what is no longer serving us for our highest good with the help of crystals through techniques offered. Sacred Cacao is medicine for the heart. The pressed cacao, which comes from the cacao bean, is prepared by a shaman in Guatemala. Cacao unlocks our creative potential & divine connection- complete heart and soul harmony with Source. This ceremony will bring you to a place of deep relaxation and grounding so that you may uncover your true place of balance within. Through this process we must surrender and open the floodgates of that which no longer serves us. The layers of any judgments, resentments, pain, angers, fears, aches or disillusion, will dissolve and you will open into clarity and peace. Cacao also unlocks your creative potential, allowing you to step into your inner child-like wonder and explore the nature of your being. This unfolding is all within the guidance of the cacao spirit (one aspect/quality of the vibratory essence of pure consciousness- everything in essence is guided by The Divine) and your willingness to go within. The Ceremony begins with a chakra mediation which will prepare you for the sacred cacao drink (Cacao melted down with hot water). Through the meditation your inner calling and seeds of expansion shift the energy of your cacao so when it is time to drink, it is pure medicine, perfectly made for your own transformation. There is then time to sink and rest into your journey through inner and group reflections. 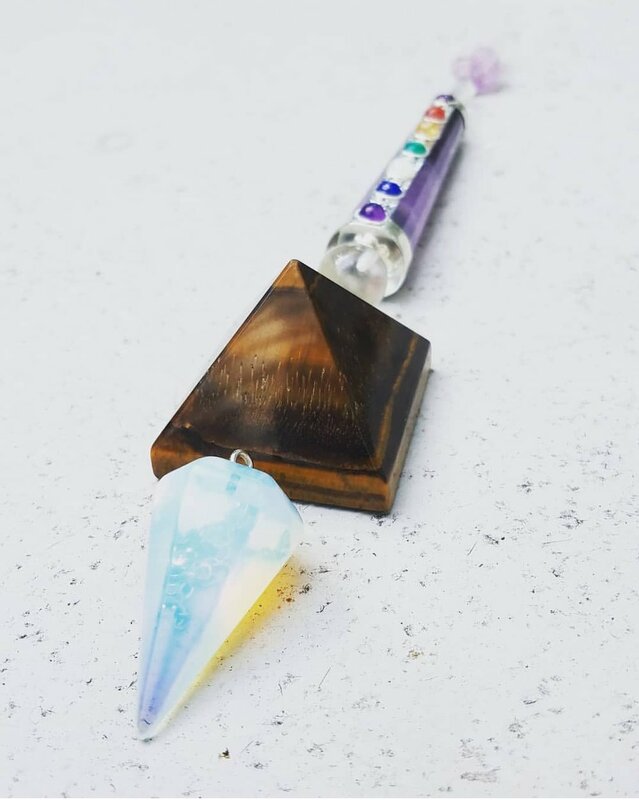 The ceremony ends with an energetic release journey where you will use a crystal to help release any last density in the heart space- letting go of anything that is restricting the pure openness of your heart in order to expand the heart to a greater capacity of love and compassion. (This ceremony is fluid and changes based on the group). Bring your favorite mug. If you would like, you can bring any sacred items with you for the ceremony (crystals, stones, photos, etc). Learn how to safely and intelligently practice Salamba Sirsasana (Headstand), Pincha Mayurasana (Forearm balance) and Adho Mukha Vrksasana (Handstand). This workshop will teach you how to properly prepare your body to practice inversion, the correct anatomical alignment and stages of progression that will successfully take you into the full expression of the pose. This workshop is for all levels of inversion practitioners- whether you have never been upside down before or if you are a seasoned practitioner. Variation and modifications for all inversions will be offered. Inversions aren’t practiced simply for the aesthetics of the postures. Besides the sense of strength, balance, and joy that comes from this practice, there are many health benefits that come from inverting your body. Inversions improve cardiac health, giving your heart a rest from pumping, drain the lympathic system and reverse the effects of gravity on the joints and spine! Let’s play together! This is an intensive all day training for teachers looking to deepen their intuitive assisting techniques and to find more comfort and ease assisting during a class. You will learn how to assist during a class that is quick and powerful to a class that is gentle and restorative. You will be given a written manual in order to continue to refine your assisting practice as you move forward. This course will include an introduction where we will review the power of touch, logistics of assisting and dive into the gems of intuitive assisting. You will work one one one to practice various assists during the workshop. To end the training we will split the group into two and practice during an in class setting using a combination of the assists you learned that day. This way you will leave feeling fully confident to deepen your assisting practice with your students!